London Phillips is keeping her billionaire boyfriend close—and her secrets closer—by pretending to play her mother's game. But the rules dramatically change when her ex-boo, Justice Banks, ends up in the arms of her best friend . . .
One lie too many cost spoiled Rich Montgomery her one true love. No problem—finding a new man is what she does best. But a certain bad boy's drama is more dangerous than she ever imagined . 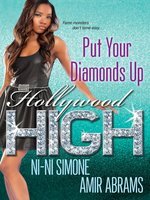 . .
Fresh out of rehab, teen star Heather Cummings has Hollywood High's newest hottie dead in her party-girl sights. And unexpected news could fulfill all her dreams—or shatter them for good. . .
Spencer Ellington wants revenge. 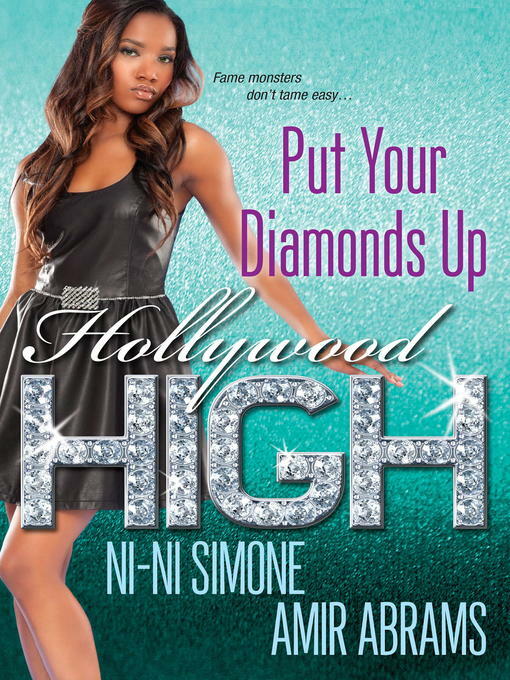 And making alliances with her ex-frenemy and her biggest enemy is a small price to pay to expose everyone's dirty little deceptions—and conquer Hollywood High's powerful in-crowd once and for all. . .